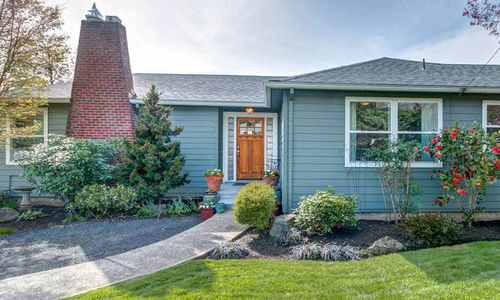 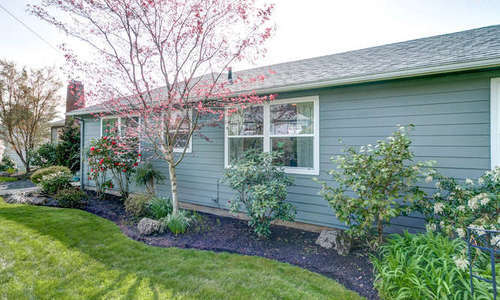 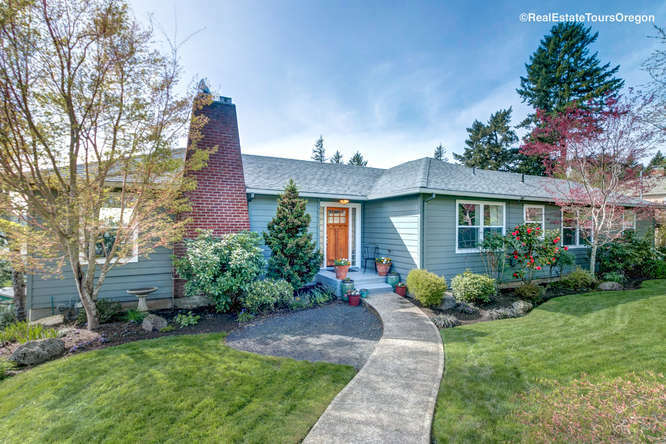 Desirable Portland Ranch in Great Hillsdale location! 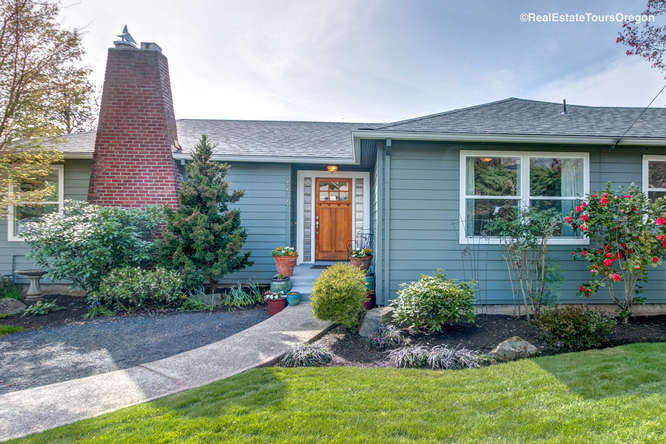 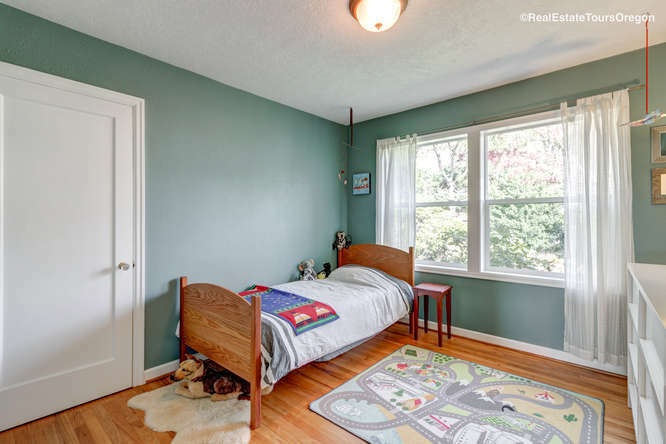 Charming daylight ranch home in highly sought after Hillsdale neighborhood! 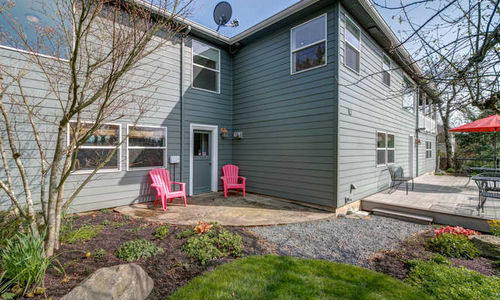 OPEN HOUSE SAT 1-3 & SUN 12-2! 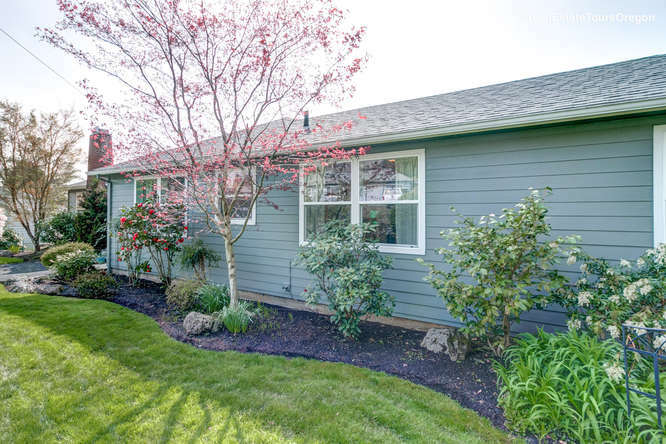 Welcome home to 2216 SW SUNSET DR – This charming daylight ranch is located in the Desirable Hillsdale neighborhood in Portland, Oregon! 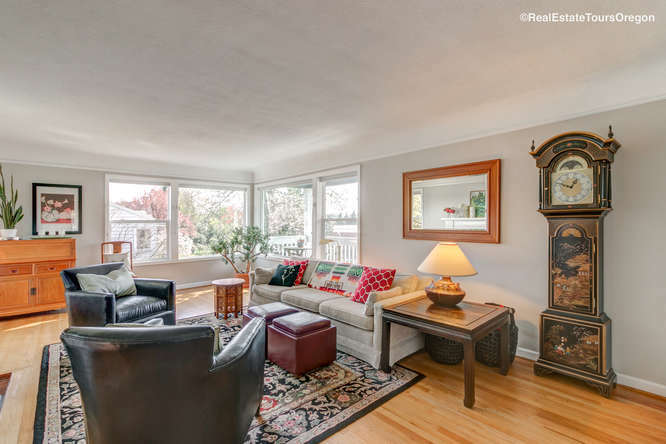 Beautiful hardwood flooring and classic coved ceilings. 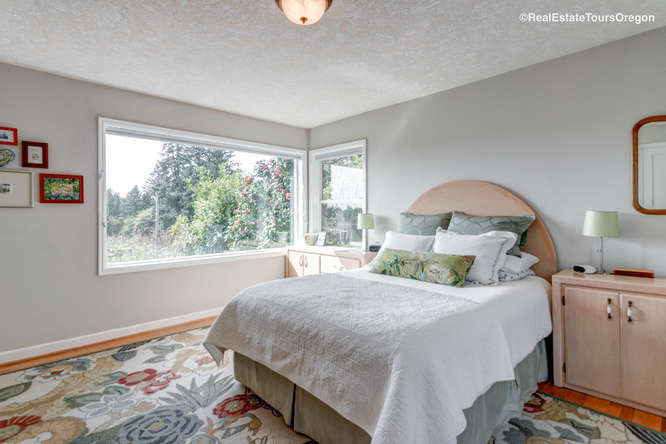 Enjoy the picture windows with amazing sunset views! 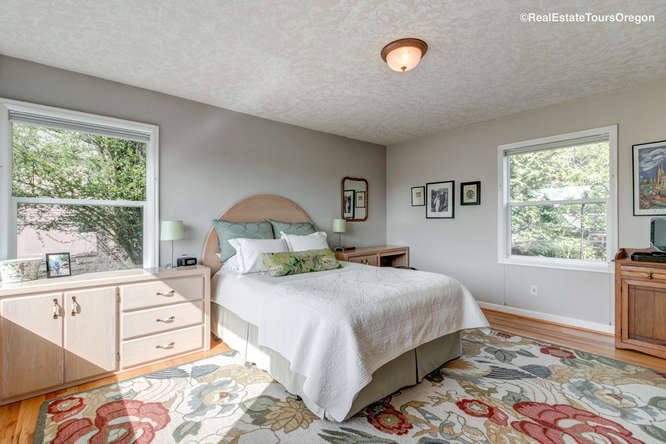 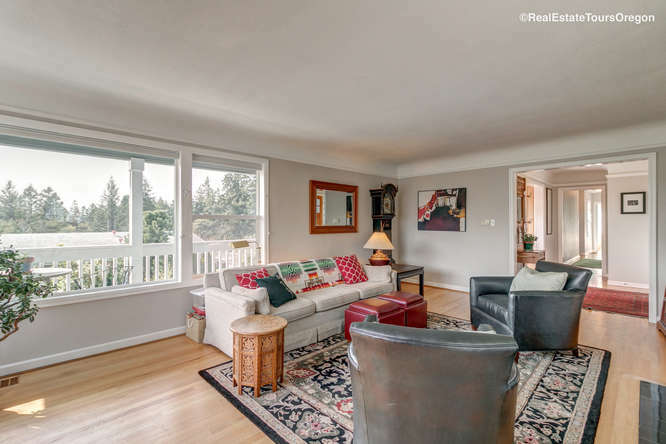 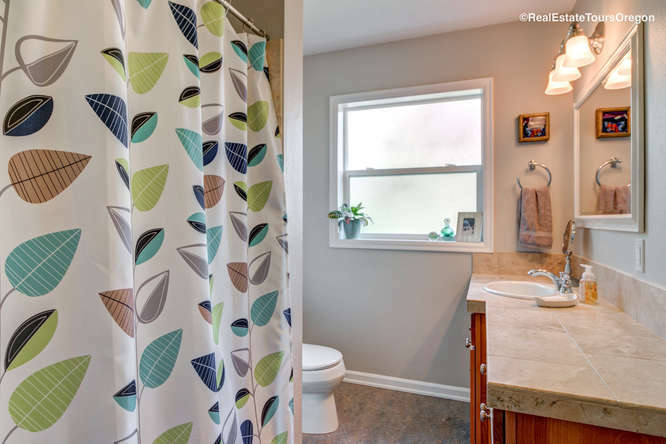 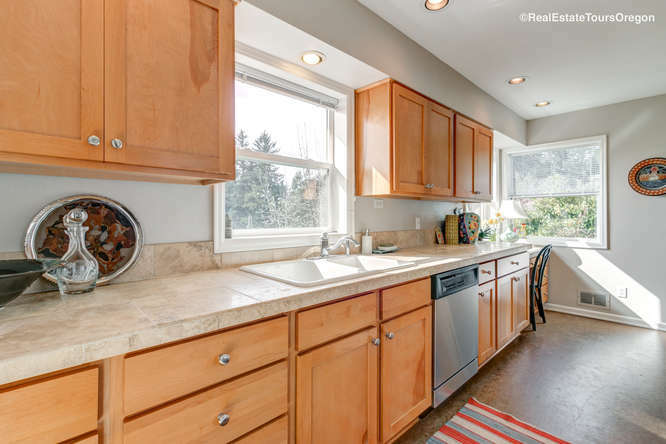 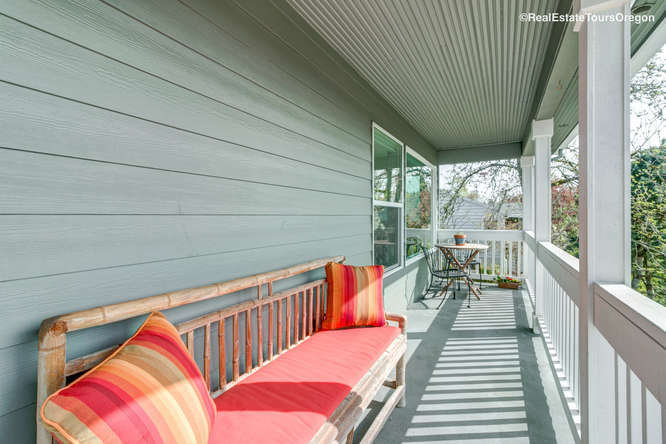 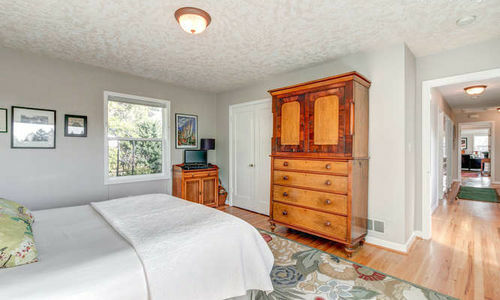 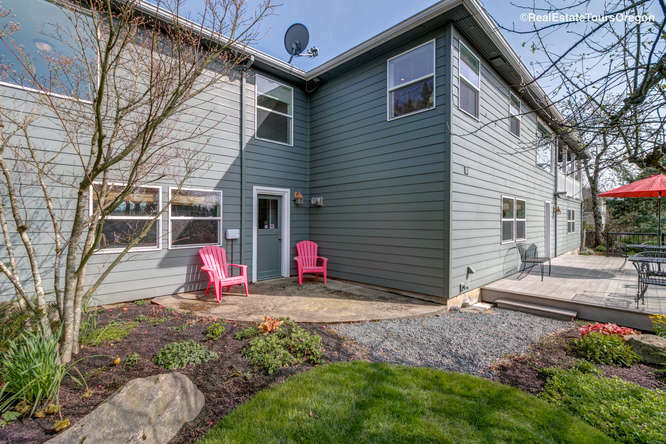 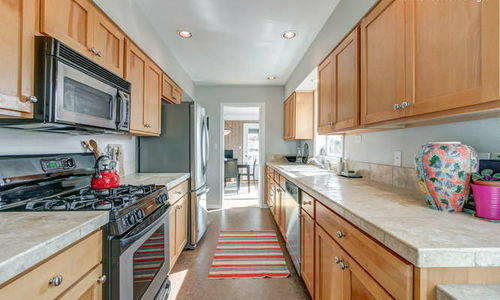 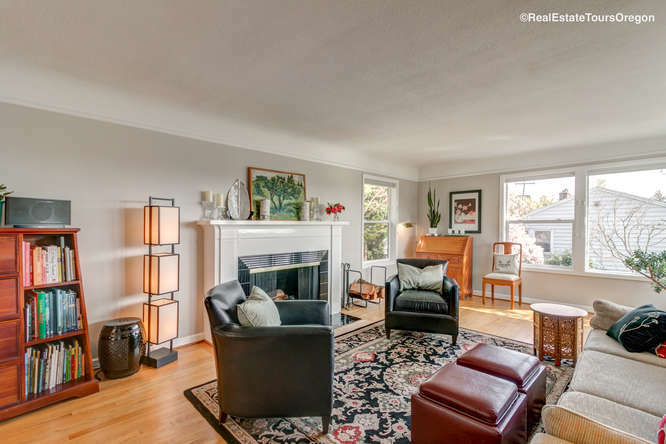 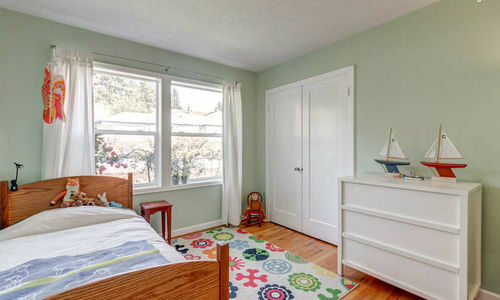 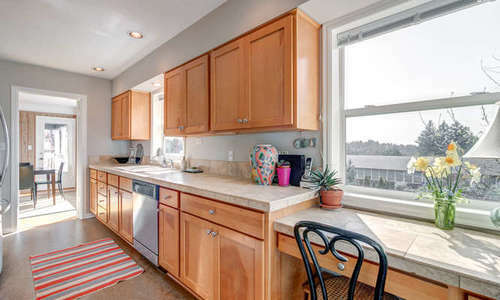 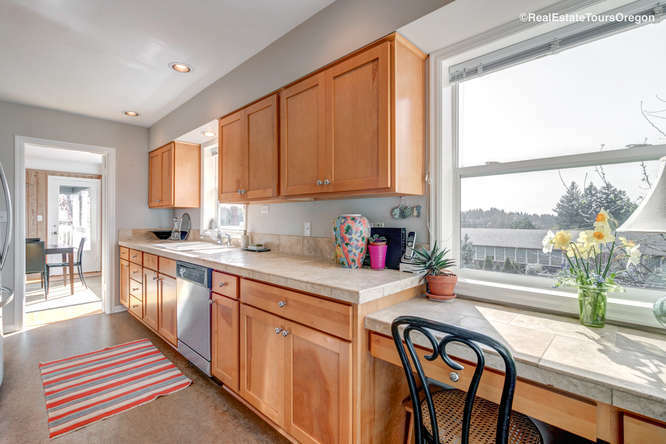 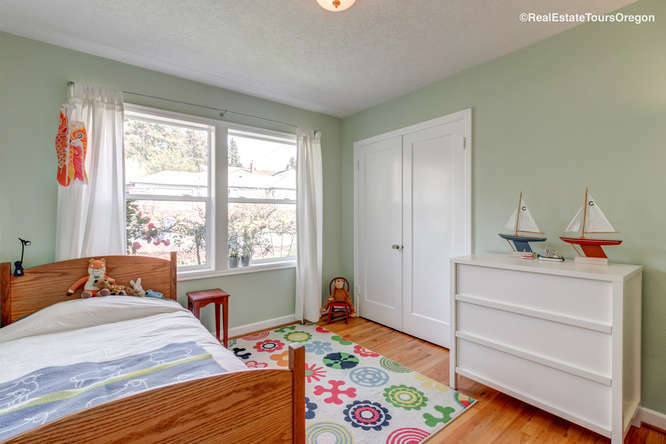 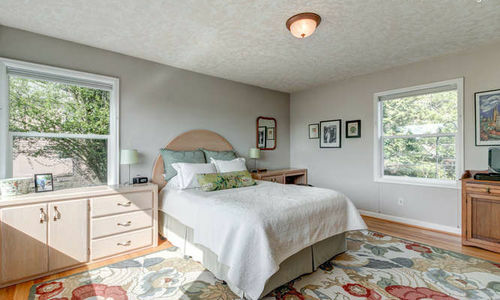 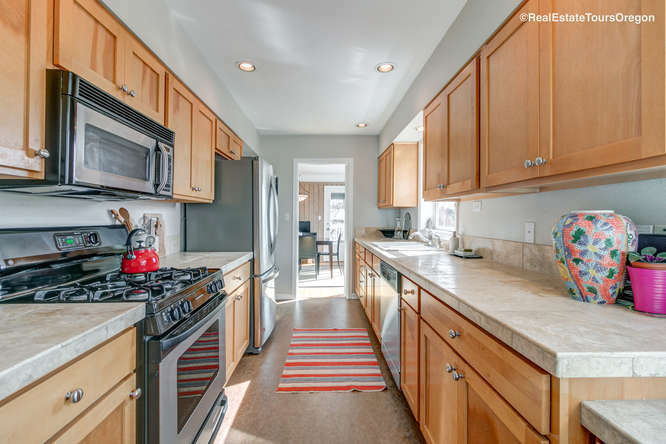 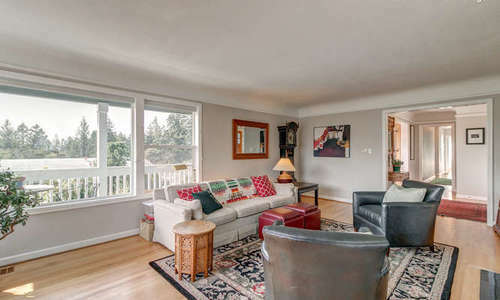 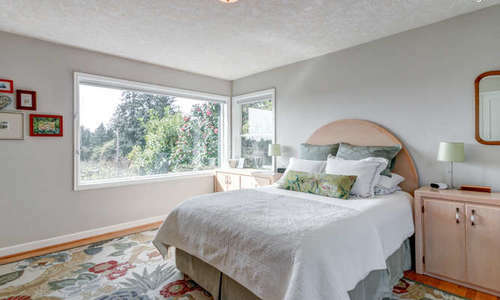 Modern updates to this Portland home include remodeled kitchen and bath, windows, newer roof, siding, & systems. 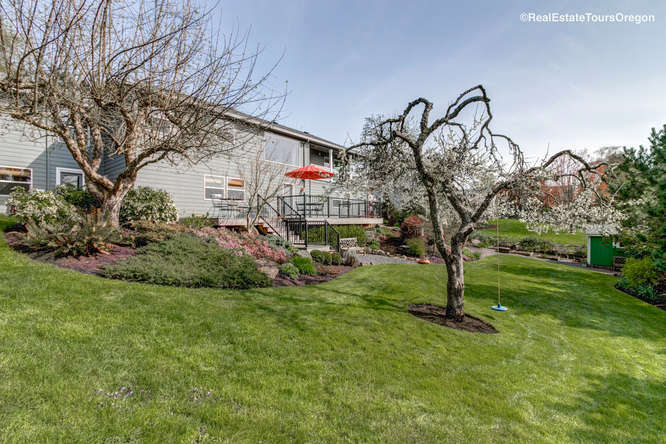 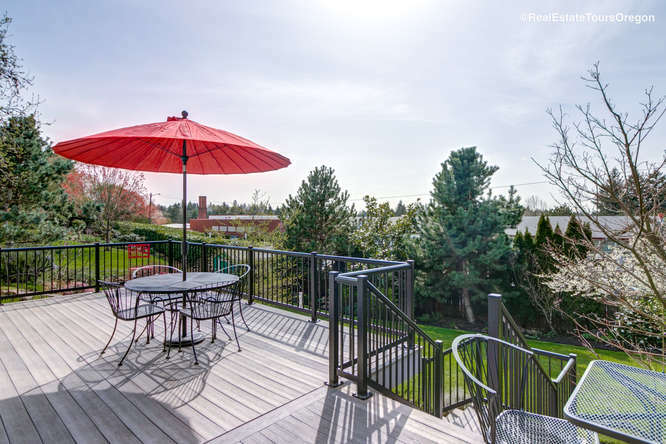 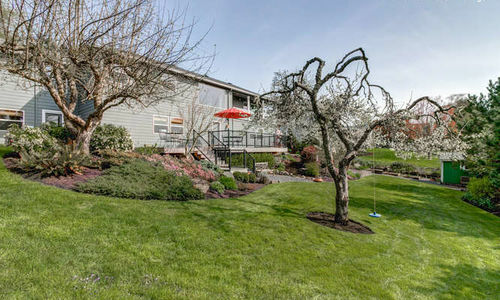 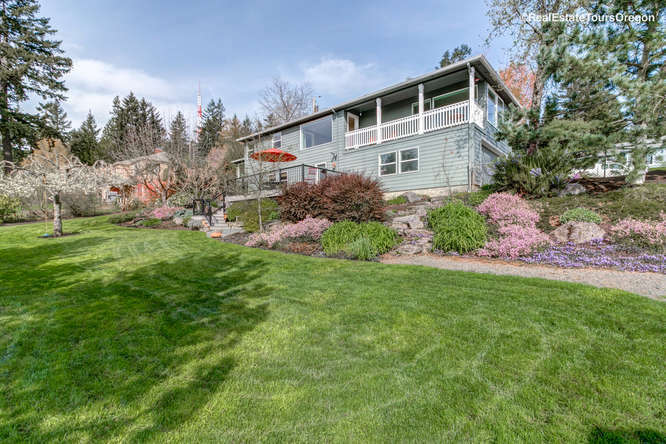 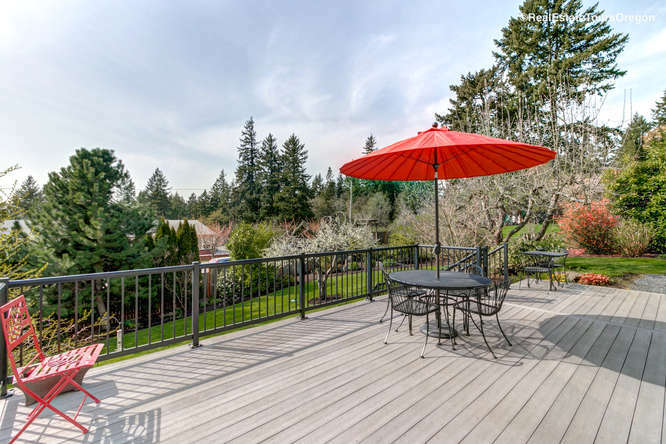 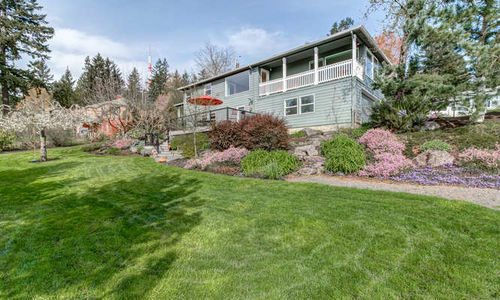 Professionally landscaped yard with fruit trees, mature garden, and ADU potential. 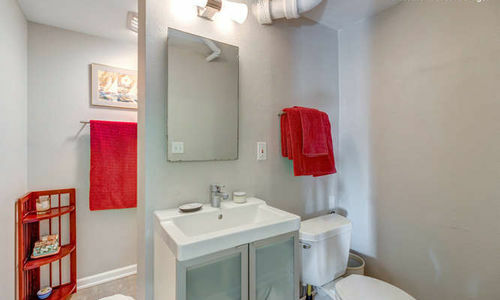 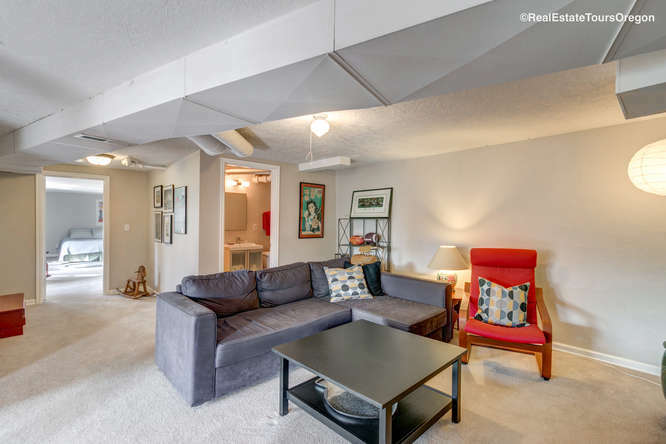 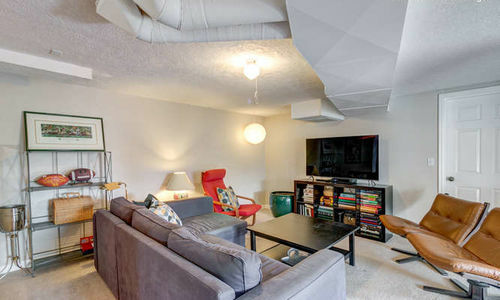 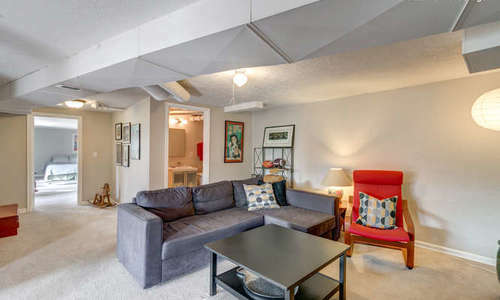 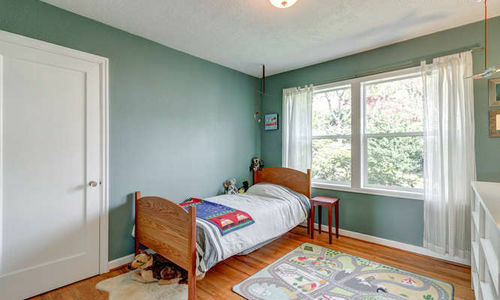 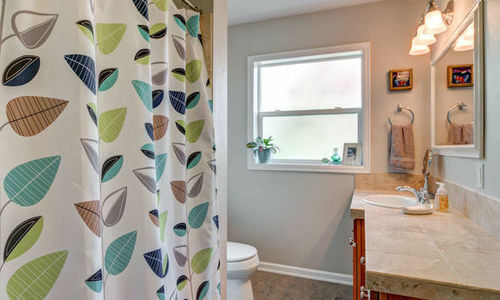 Minutes to downtown & steps to great schools, library, & Hillsdale Town Center. 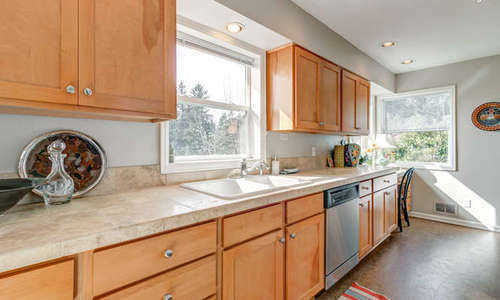 Home Energy Score = 6! 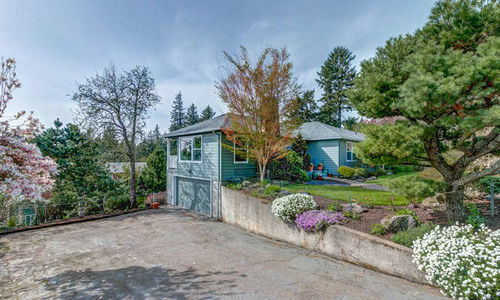 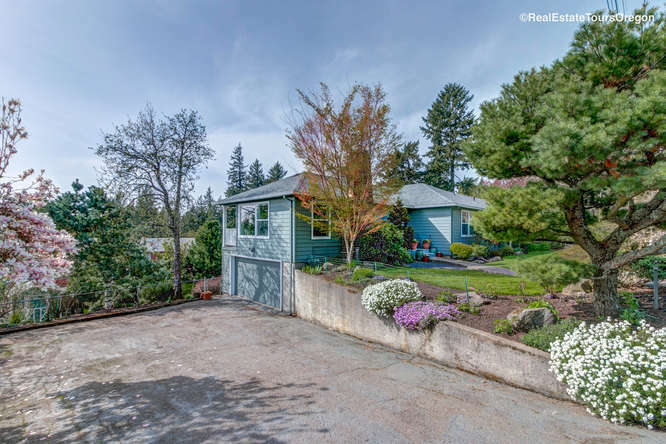 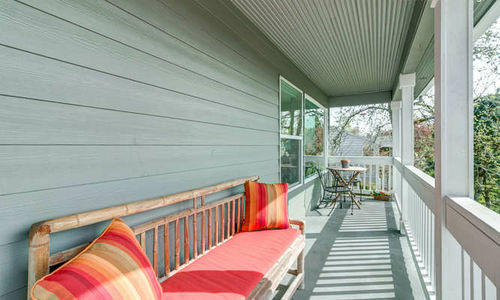 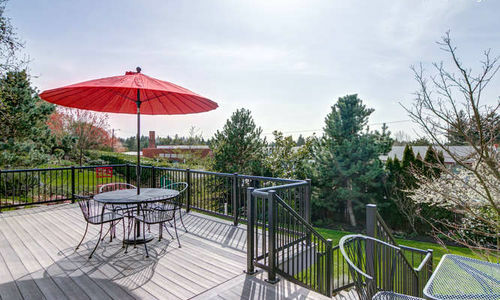 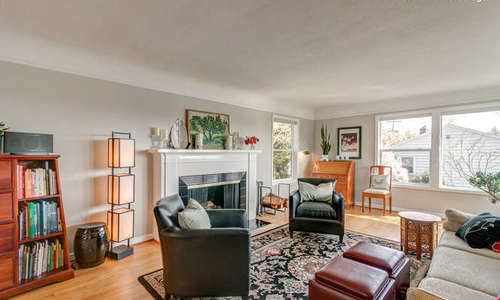 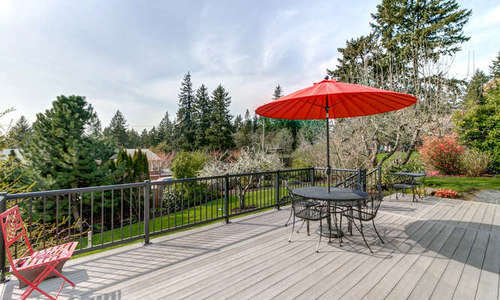 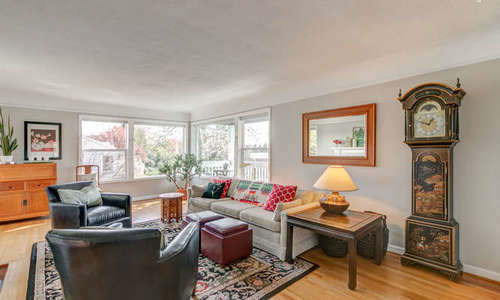 Contact our Oregon agent, Jon Sanford below for a private showing of 2216 SW SUNSET DR, Portland Oregon. 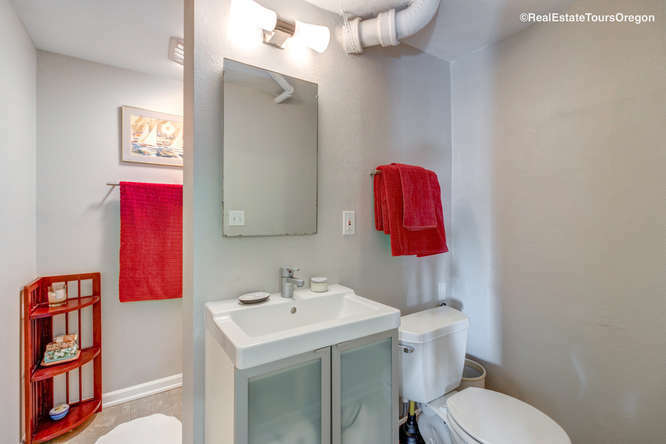 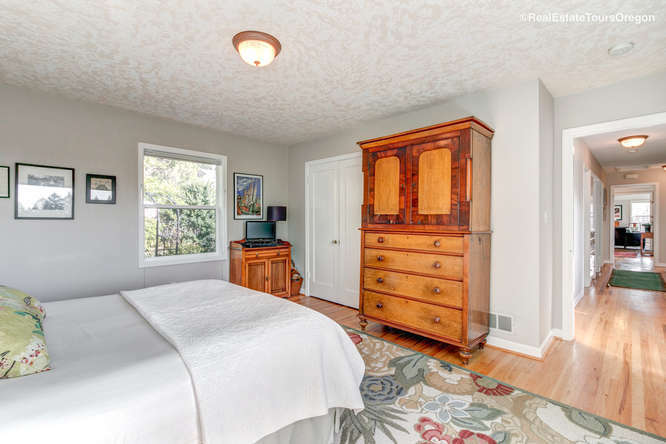 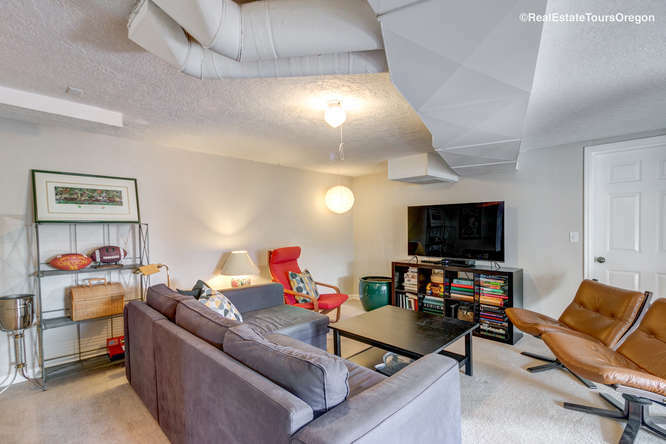 Click for our immersive 3D virtual tour experience!